Finding and purchasing a new investment property in Satellite Beach, FL, is the first step of investing in real estate and we know you don’t make this choice lightly. As soon as you have found your new property, you must decide on how you plan on handling the day-to-day tasks of management and maintenance. From the general upkeep for your rental property to handling tenants, it can progress from peaceful to stressful. That’s why you should think about hiring a team of experts who are familiar with both the property management industry and the Satellite Beach area. This is the key to positive growth and a worthwhile return on your investments! When you partner with Real Property Management Brevard, you are entrusting your property in hands that you can depend on. 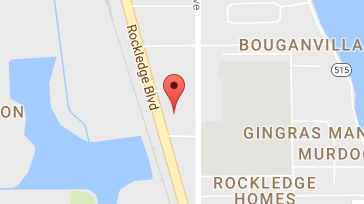 Our team knows the Satellite Beach area, meaning we specialize in thriving within the local market and unique characteristics of your residents. This allows you to enjoy the benefits of beachside real estate while having us conduct the property management work for you. Our goal is to support you in realizing the full potential of your investment while giving safe and secure homes for your Satellite Beach tenants. We want to be sure that you and your residents will be completely contented with the services that we provide and for the reason that we want to make you happy, we always make sure that your property is managed as we would also want our own homes to be managed. We are an industry leader when it comes to licensing, insurance, and legal compliance, making our team formidable against any situation imaginable with your Satellite Beach property. When it comes down to it, our main goal is to foster high-quality partnerships with both investors and residents to ensure that your property is treated just like how you would want your own home managed. When you have Real Property Management Brevard handle the continuous, time-consuming property management tasks for you, you save time and you can focus your efforts on acquiring more beachside properties and cultivating your business relationships. 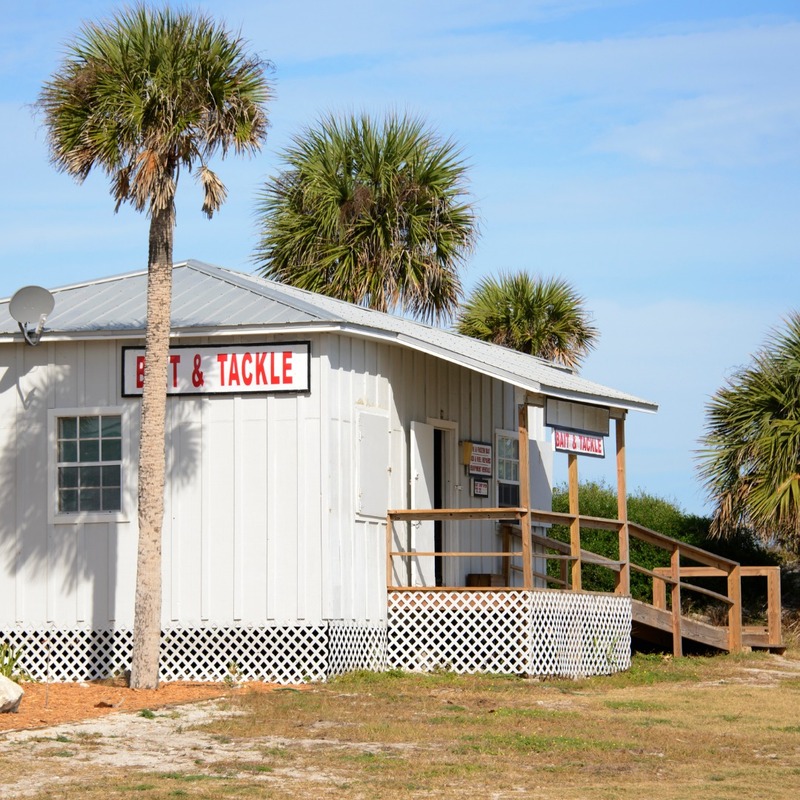 If you are eager to have your Satellite Beach property managed by Real Property Management Brevard, have more questions, or just want to speak to one of our team members, then contact us online or call us directly at 321-610-8022 today!